Coral reefs are home to one quarter of all marine species and are crucial to maintaining the health, stability and biodiversity of our eco-system. Human activity is leading to disastrous affects on the coral reefs, half the worlds coral reefs are already dead and by 2050 they could all be gone. Global warming, plastic pollution and chemical pollution are huge drivers, but another factor that is contributing to the damage is sunscreen. The oxybenzone (also known as benzophenone) in sunscreen is what is causing the damage. In 2015, a study found it only takes a small amount of oxybenzone to cause serious damage to the coral reef. 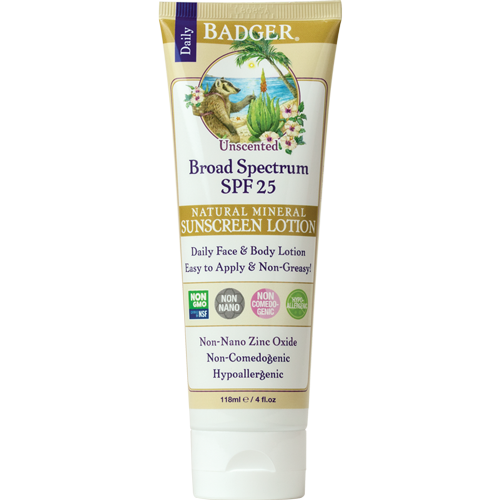 This ingredient is commonly used in FDA approved sunscreens, many of these are advertised as coral reef safe. 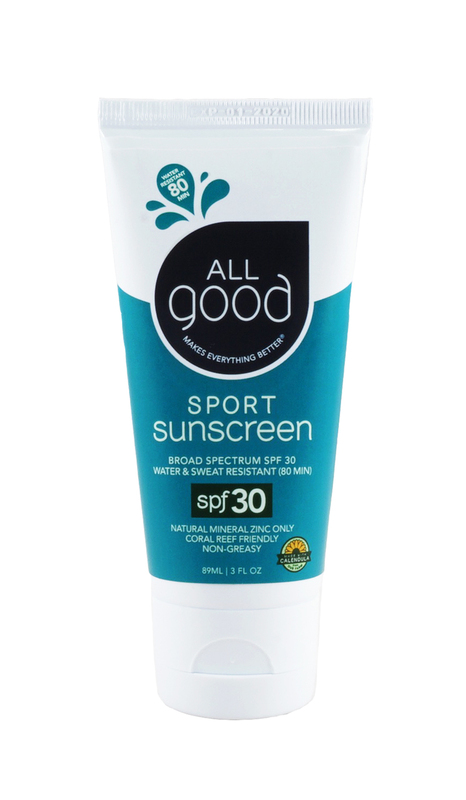 Its always smart to double check the ingredients in the sunscreen to make sure they do not contain those ingredients. A few more perks to shopping with All Good are they donate 1% of profits to 1% for the plant, all there materials contain a larger percentage of recycled materials and are 100% recyclable. They also carry a range of other products for healing the skin. They carry a wide range of natural organic products from sunscreen to bug repellents and aromatherapy. Their products are the first to use Thanaka, natural sun protectant that preserves and beautifies the skin. With its anti-inflammatory, anti-aging and moisturizing properties. This ingredient is also sustainable and regenerative.